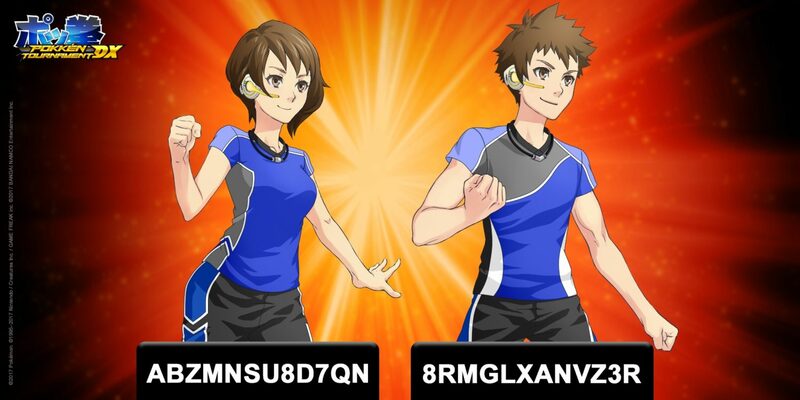 Nintendo has released a Training Wear Set to redeem in Pokken Tournament DX. 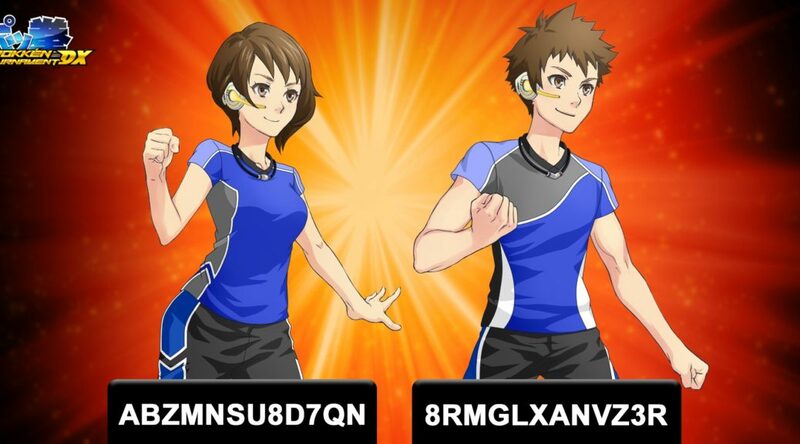 You can redeem the Training Wear Set by entering the code(s) in the game below. It should work on every region. More Pokken Tournament DX costumes and instructions on redeeming them can be found here.